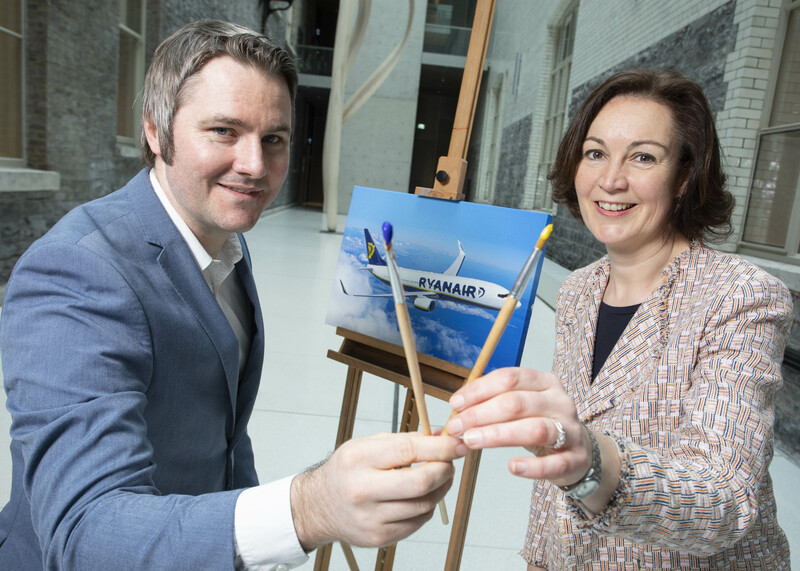 Ryanair announced a 3 year Premier Corporate Partnership with the National Gallery of Ireland in Dublin. The partnership, which runs until 2020, will enable Ryanair to support the arts under its “Always Getting Better” programme. 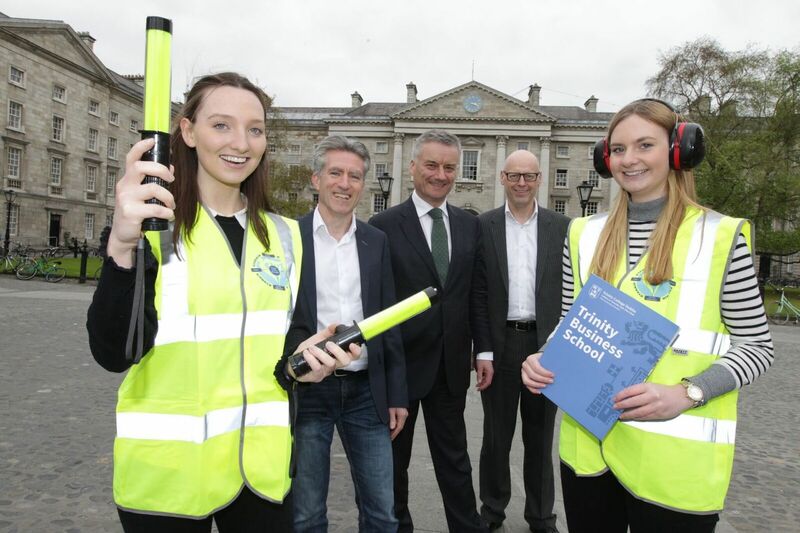 Ryanair’s partnership with the Trinity Business School at Trinity College Dublin supports the new position of Ryanair Professor of Entrepreneurship, which will drive and direct entrepreneurship and innovation at the Business School and across the university.The fund is sponsored by the Ryanair Foundation to the value of €1.5m over 5 years. Trinity Business School is currently one of the fastest growing business schools in Europe, and is recruiting leading academics and investing €80 million in a new state-of- the-art building at the heart of Dublin city. The Ryanair Foundation has been created to assist a number of selected charitable and educational projects in Ireland and across Europe. The Ryanair Professor of Entrepreneurship will help oversee and implement key business studies at both undergraduate and postgraduate levels, as well as a new portfolio of executive education. 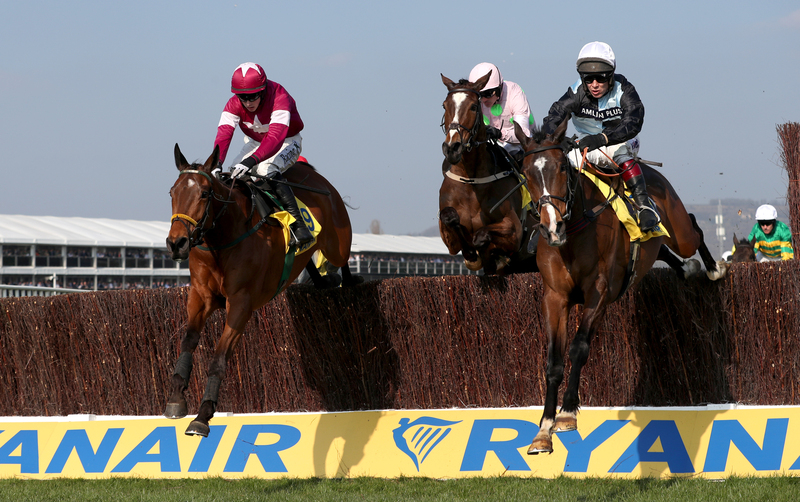 Ryanair is the official airline partner of the Cheltenham National Hunt Festival, and sponsors Thursday’s Feature race, The Ryanair Chase, with a prize fund rising to £400,000 by 2022. The Ryanair Gold Cup is the feature race on the opening day of Fairyhouse’s renowned Easter festival, the festival at which the Irish Grand National is also run. of the Leopardstown Christmas Festival.